Happy Monday everyone! 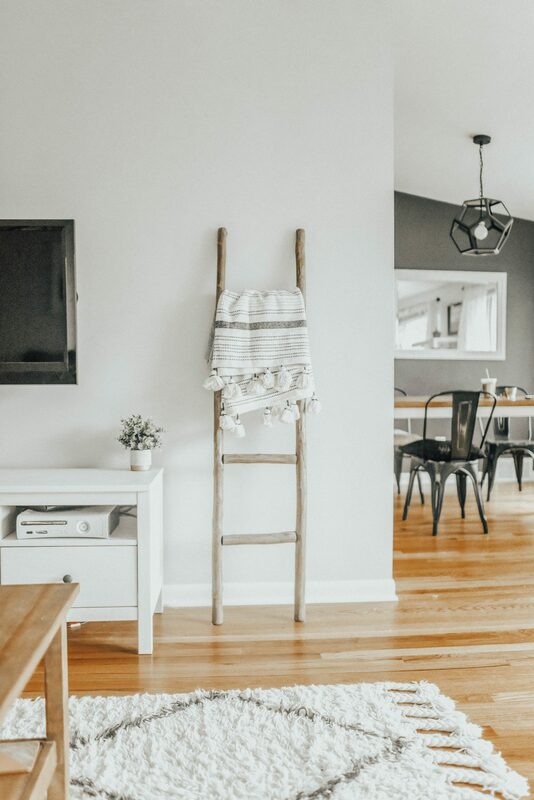 As promised, here are my picks of my favorite home decor pieces from the Nordstrom Anniversary Sale! It’s now open to the public which means you don’t need a card to shop. The sale ends on August 2nd and they are no longer restocking items according to Nordstrom’s twitter so you better grab your favorites when you see them in stock! I just ordered one of the plush throw blankets and I can’t wait to get it in! I think it’s going to go on my bed. If you have any questions regarding the sale or how to enter the giveaway below, feel free to comment below! Happy Shopping! 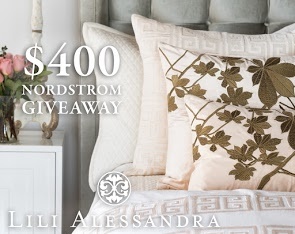 Previous Post $500 Nordstrom Giveaway + More Great Picks!